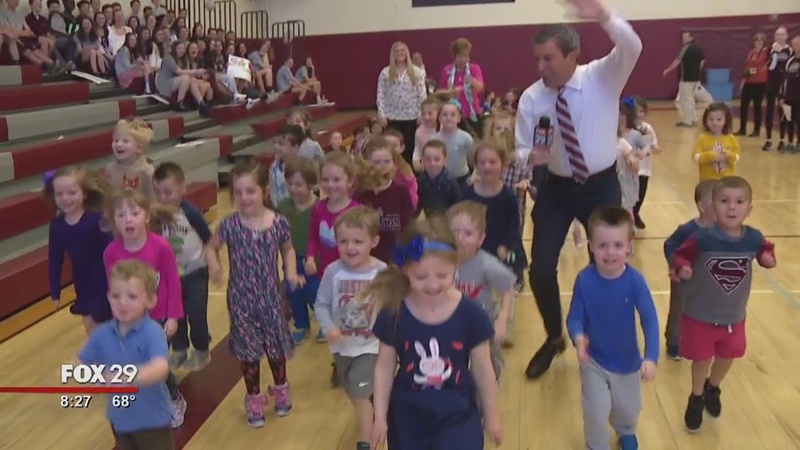 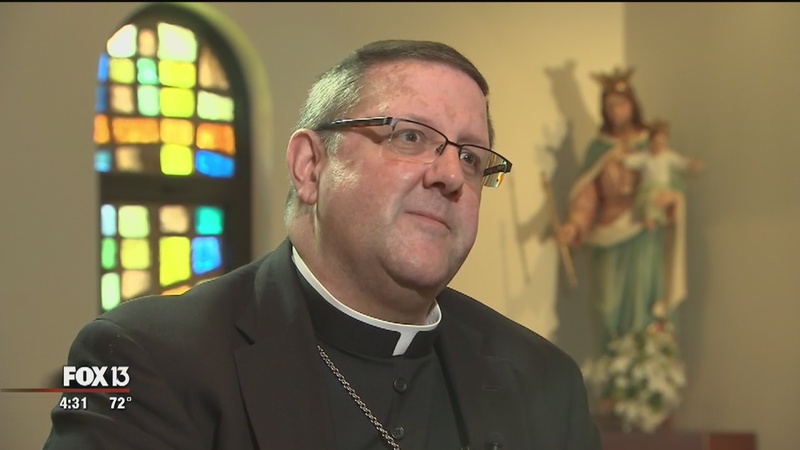 FOX 29's Bob Kelly ventures to St. Anastasia School is Newtown Square, Pennsylvania, for an Easter edition of "Kelly's Classroom." 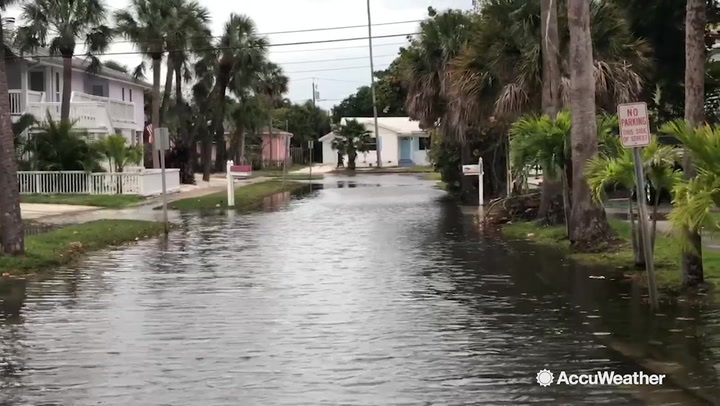 Strong storms moving across Florida caused some tidal flooding in St. Petersburg, Florida on April 19. 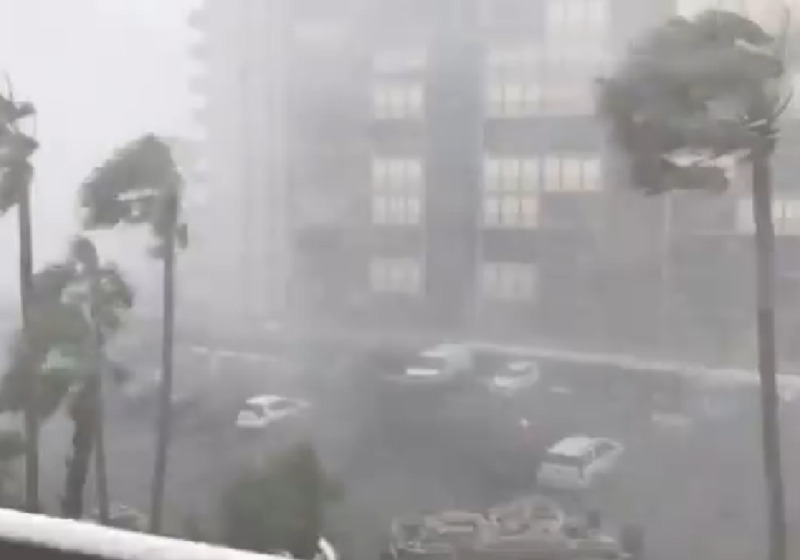 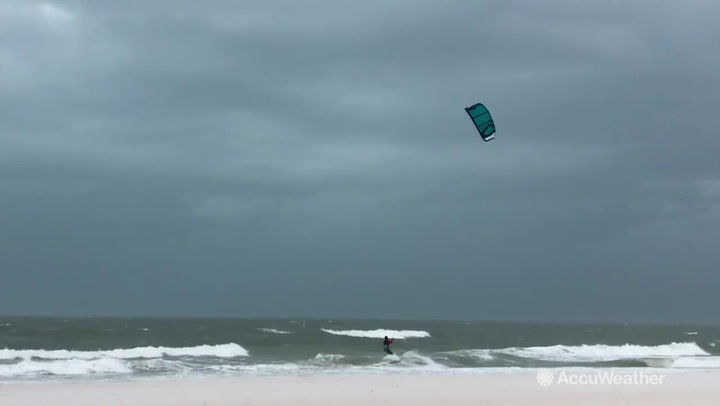 Strong storms hit St. Petersburg, Florida with powerful and big waves at the beach.